So Lonely in Gorgeous: Running on Empty: March Empties! Bath & Body Works P.S. 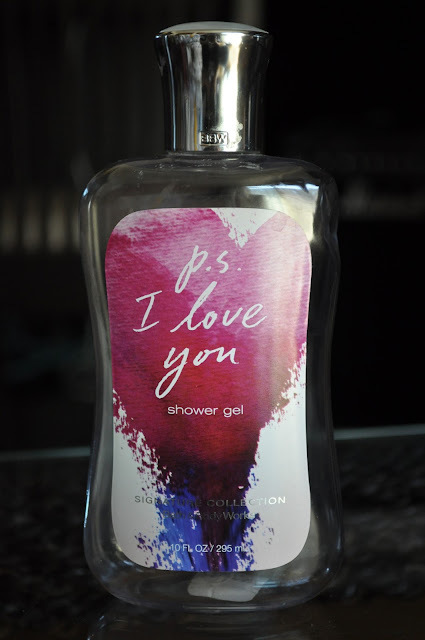 I Love You Shower Gel: I really liked this shower gel, and I'll definitely be purchasing the next time I'm in the states. Yves Saint Laurent Baby Doll Eau De Toilette Spray: This fragrance holds a lot of wonderful memories for me. Baby Doll is one of my signature Autumn/Winter scents, and I'll always repurchase. 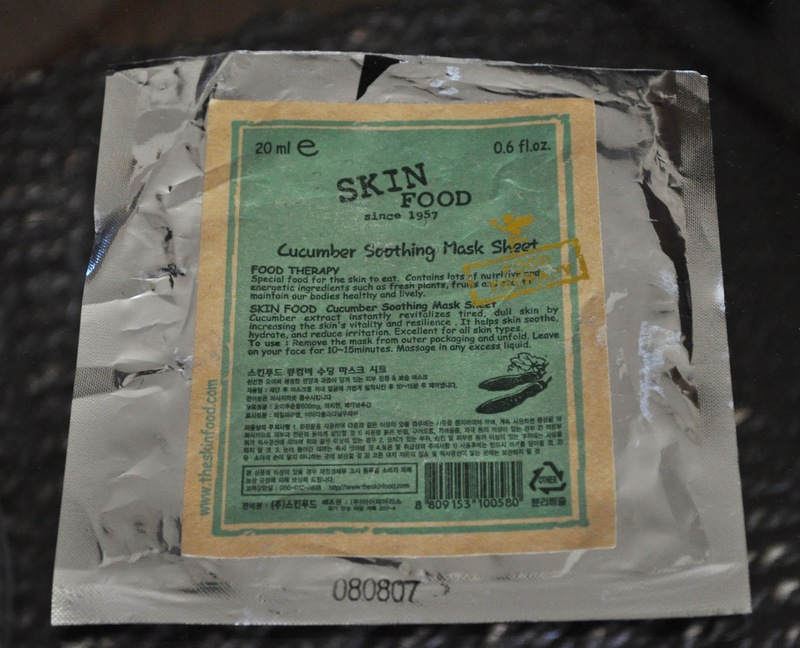 Skin Food Cucumber Soothing Mask Sheet: I don't know how I came into possession of this mask, but I loved it! I'll be repurchasing this mask the next time I'm in Shinjuku. Clinique All About Eyes Rich: This packing gave me seven days of use, and I was left wanting. I Won't be purchasing a full size of this product. 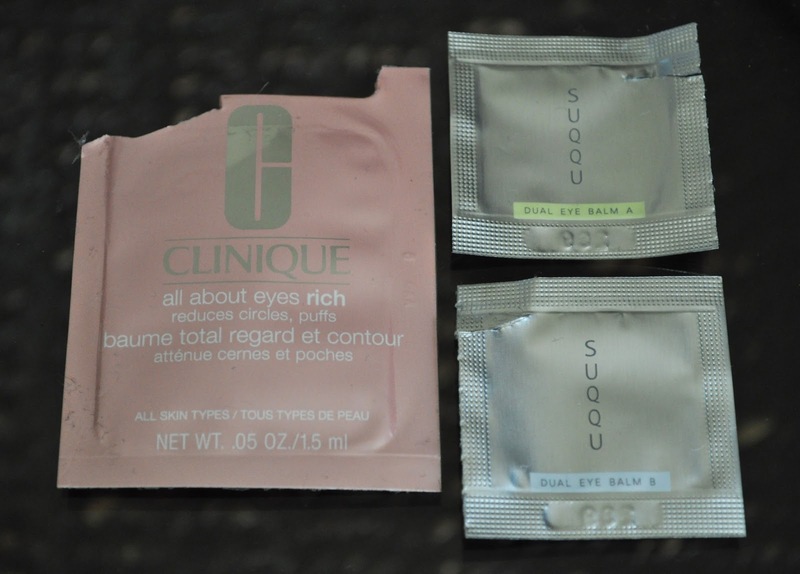 Suqqu Dual Eye Balm: I had high hopes for this eye cream when it came out. After three days of use, I can't remember whether I liked this eye balm or not, but I do remember feeling underwhelmed. Glad I didn't rush out and purchase this product. Addiction Primer: This is a great primer, not the best, but still great. I'll write a more In-depth review later, but for now, just know that once I'm done with all my other primers, I will purchase a full size of the Addiction Primer. Addiction Dewy Glow Foundation: Similar to the Nars Sheer Glow, except the Dewy Glow Foundation actually gives the skin a dewy sheen. Will purchase once I'm done with my no foundation buy. What you tried any of these products?